I asked author E.J. Stevens what songs best represent the characters and story of her new Urban Fantasy novel, Hunting in Bruges. This is what she had to say. Hey everyone! 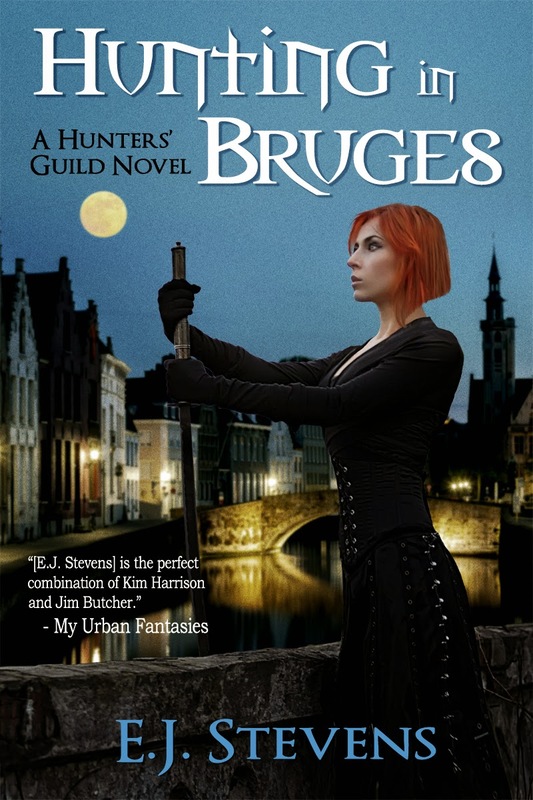 I am so excited about the upcoming release of Hunting in Bruges, the first novel in the Hunters' Guild urban fantasy series. 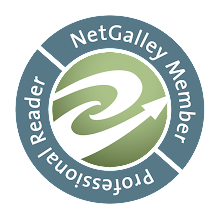 This book is filled with quirky characters, bloodthirsty paranormal predators, and high octane fight scenes. So, just a warning, some of this music is pretty intense. What songs are on your Hunting in Bruges playlist?